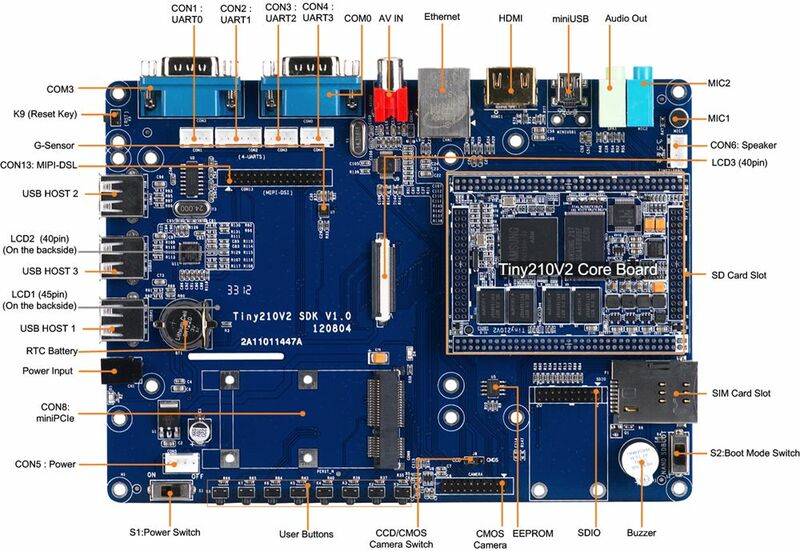 Previously we used Tiny210v2 | S5PV210 ARM board (SD card slot below the core board) and build a image in windows ce 6.0 using given BSP and loaded into Tiny 210 board and this board is sync to windows pc. We are able to access the falsh memory folder of this board from our windows 7 PC. Our issue is recently purchased new board Smart210 (Tiny210v2) | S5PV210 (SD card slot near to IO's) not sync with windows PC. Is there any software install into my pc to access the nand flash folder ? Last edited by v.satishbabu on Fri Jul 21, 2017 9:45 am, edited 1 time in total.